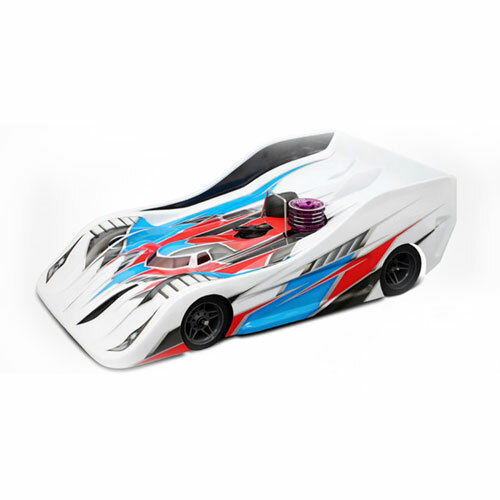 Team Titan Blitz is proud to announce the new BLITZ TS040 1/8 On-Road racing body shell. allowing you to complete the corner faster and to accelerate earlier. 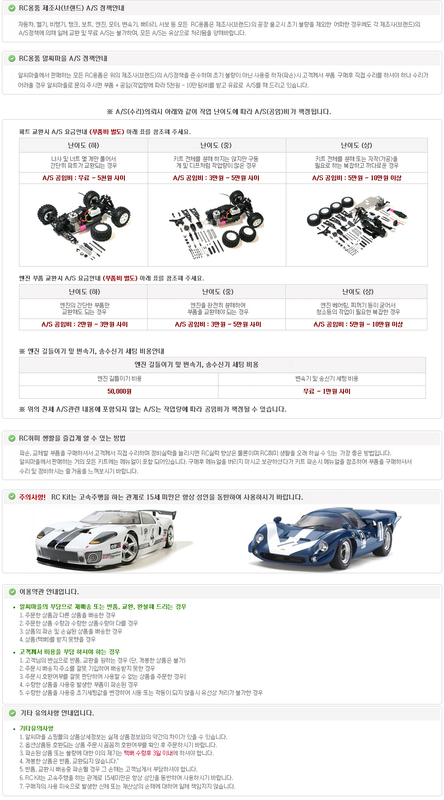 The TS040 is best suited to smaller tracks with tight corners and hairpins. The BLITZ TS040 has already been approved by EFRA (Approval #31540). Supplied unpainted with side stiffener ,window mask and stickers.